Wow, wine on tap?! Now you can throw epic wine and cheese parties and serve your guests wine poured fresh from the Skybar Wine Preservation and Optimization System. 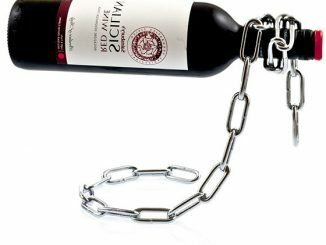 Presentation is everything when it comes to wine. 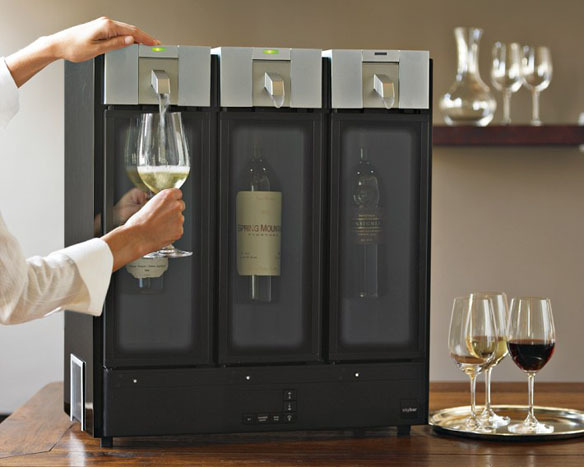 This wine-dispensing system sets the stage for embellishing your most cherished wines, or even your Trader Joe’s specials. The labels can be admired with the help of subtle LED lights. 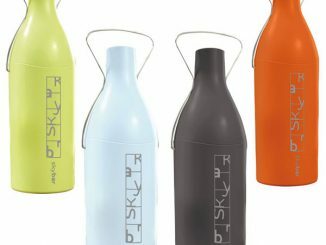 Also, the way bottles are positioned in the cases has this sci-fi effect, giving the illusion that your wine bottles are floating in air. Our Skybar Wine Preservation & Optimization System is the first wine bar for the home that perfectly chills and naturally preserves your favorite wines. 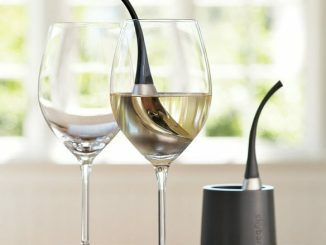 An innovative pouring technique smoothly decants your preferred glass of wine, allowing you to enjoy all of its natural flavors and notes. 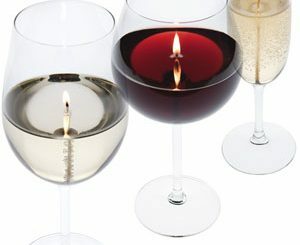 Temperature is also crucial for the best wine drinking experience, and not all wines taste best at the same temperature. 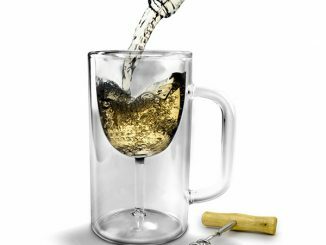 The system allows wine to be dispensed at optimum temperatures, and you can adjust the temperature to nine different settings. 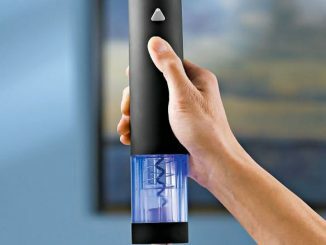 Thanks to the dispenser’s vacuum, the last drop of wine will taste just as spectacular as the first pour; not oxidized and sour. 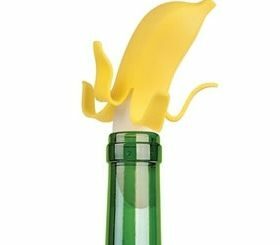 Since the bottles are situated in an upright position during dispensing, the sediment remains at the bottom of the bottle and not at the bottom of your glass. Nobody likes having dried out red wine sediments caked on their lips and teeth, right? 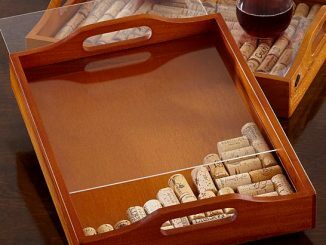 The Skybar Wine Preservation and Optimization System is available at Amazon starting at $766.28, and come with Espresso or Black Wood casing. 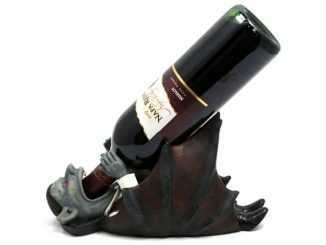 You’ll also find it at Skymall for $999.00, and at Williams-Sonoma for $999.95 as an internet exclusive. 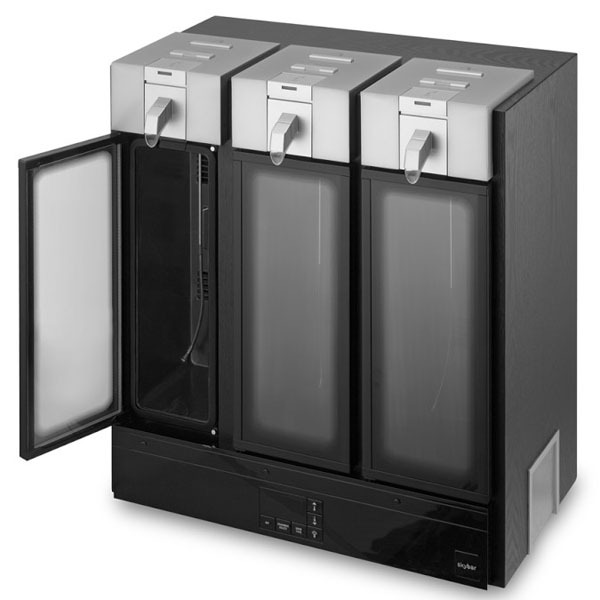 Skybar also offers the system for a single bottle of wine. 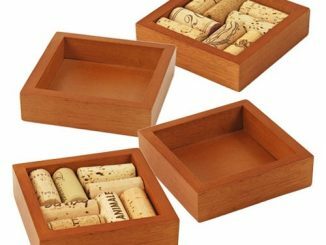 Here is some other interesting wine-related merchandise to browse: Skybar Wine Chill Drops, Wine Tasting Party Kit, the Wine Sack, Hand-Painted Star Trek Wine Glasses, and Musical Wine Glasses. Thank you for featuring the THREE wine system! 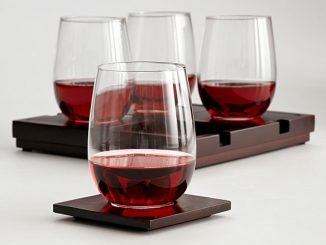 Make sure to check out our other products at http://www.skybarhome.com. 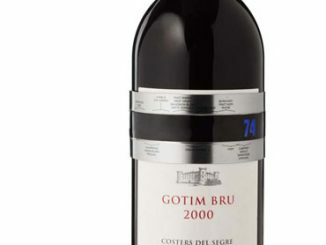 We are also on twitter @skybarwine: http://bit.ly/Jcb2wW and Facebook: http://on.fb.me/JUzpMP Cheers!